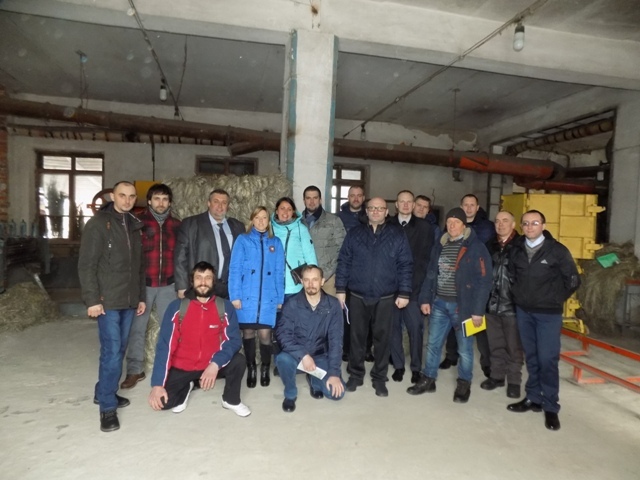 Training workshop on industrial hemp held in Hlukhiv | Public Union "Flax and Hemp Development Association of Ukraine"
Within a framework of the educational project “Hemp university”, the Institute of Bast Crops of NAAN along with the Association “Ukrainian technical hemp” held a training workshop “Industrial hemp: growing, harvesting, processing” on April, 2-3. This event was aimed at teaching basic skills of industrial hemp cultivation to the agricultural producers, clarifying the prospects and economic attractiveness of hemp commodity as well as bringing in the investments into the hemp growing. 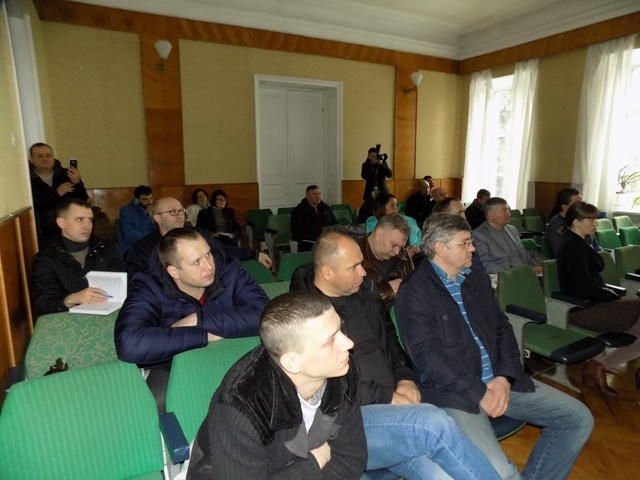 This year the event was attended by the representatives of Kharkiv, Dnipropetrovsk, Kyiv, Poltava, Khmelnytskyi, Khmelnytskyi, Vinnytsia, Sumy, Chernihiv, Mykolaiv regions of Ukraine. 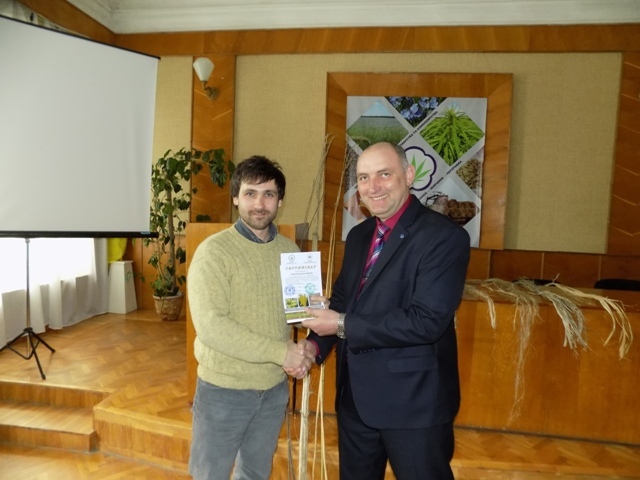 The Chairman of the Board of Directors of the Public Union “Flax and Hemp development association of Ukraine” Mykola Shkurko was engaged in the seminar. Most of all the seminar’s participants were interested in the farming techniques and choosing the most suitable varieties of industrial hemp for certain climate conditions, harvesting and sales of the obtained crops and also the most promising directions of the profound hemp products’ processing. Still topical for the producers remains the matter of licensing and regulatory support of hemp growing activities. In the plenary part of the seminar, in particular, Doctor of Agricultural Science, professor V.H. Vyrovets reported that today the Institute of Bast Crops possesses a range of highly productive varieties of completely THC-free hemp. It can be successfully applied for production of seeds or fiber, as well as can be used as alternative fuel. Alongside this it was noted that the modern selection of industrial hemp has the purpose of creating highly productive varieties for the effective usage in the medical, energy and food industries, that needs both state regulatory and investment support. Ph.D. O.A. Prymakov dwelt upon the economical aspects. Thus, energy hemp yields up to 20 tons of dry mass per hectare, the calorific value of its pellets is identical to that of brown coal. Moreover hemp seed is a kind of high-liquidity bonus, because it will have a competitive price. There will be no problems with the fuel pellets’ sales in the domestic market as well. President of the Association “Ukrainian Technical Hemp” O.L. Ihnatiuk outlined the main directions of hemp growing development, both in the domestic and foreign markets. He also clarified the particularities of the licensing conditions for the industrial hemp cultivation in accordance with the latest requirements of the Law of Ukraine “Licensing Types of Economic Activities”. In the practical part, Ph.D., Head of engineering and technical research department S.P. 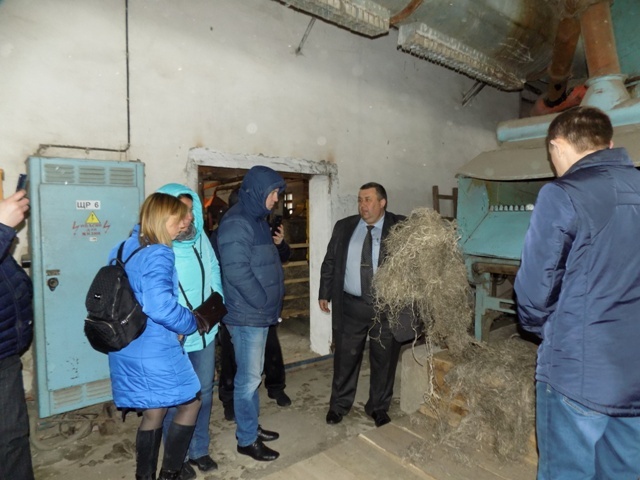 Koropchenko demonstrated to the participants of the seminar the latest developments in the field of hemp products processing and consulted the producers on hemp crops harvesting. As a result of the training workshop, the participants received certificates attesting their advanced training in the cultivation of industrial hemp and the acquisition of theoretical and practical skills.